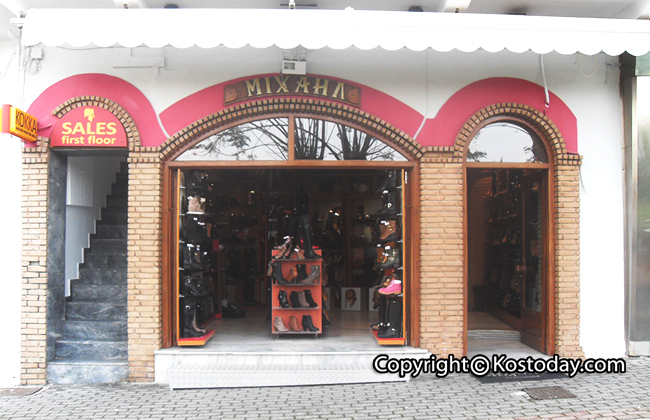 At Mihail shoes store you’ll find the one and only collectionon Kos of Kokka shoes, handmade in Greece! 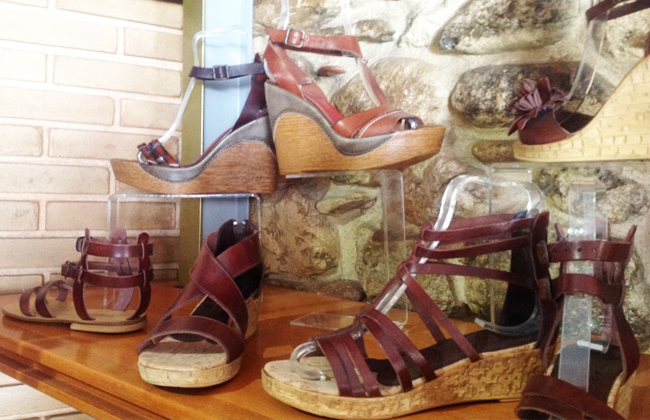 With a large collection of comfortable, colourful and trendy sandals, shoes and boots to choose from, you’ll be dazzled by their wow factor. 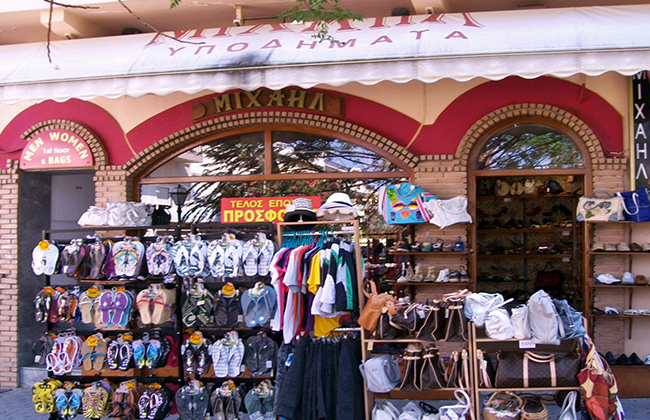 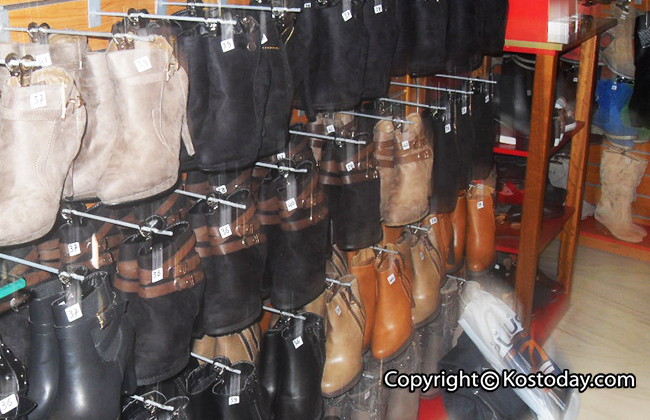 The store has a large selection of Greek brand names, such as Kokka, Caryatid and Robinson, which are made of quality materials and leather, that can only be purchased at this store. 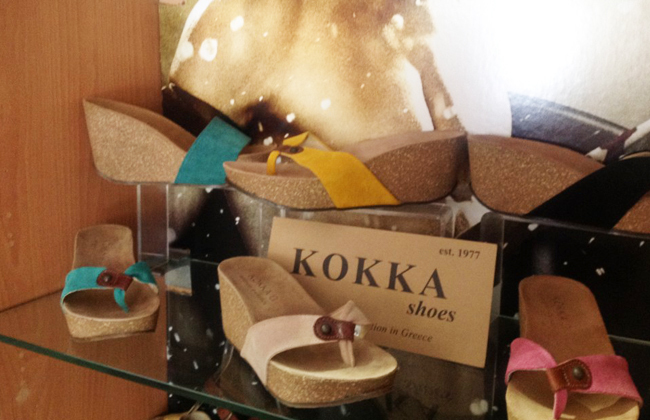 You will find every style you could possible imagine including loafers, sandals, wedhes, heels and even summer boots, in styles and colours that are simply out of this world. 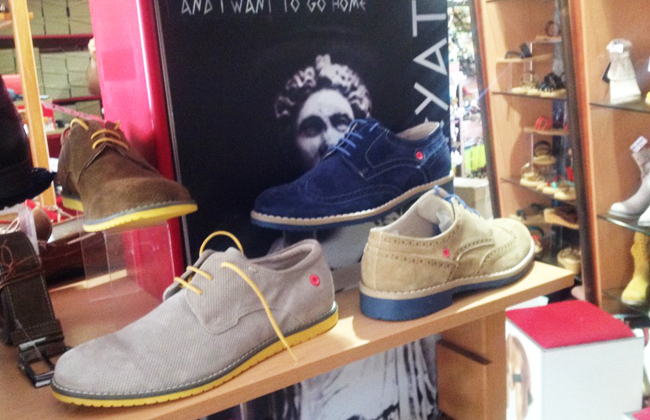 Whether you’re looking for mens, ladies or childrens shoes, leather, handmade or something to wear to the beach, Mihail has exactly what you’re looking for. 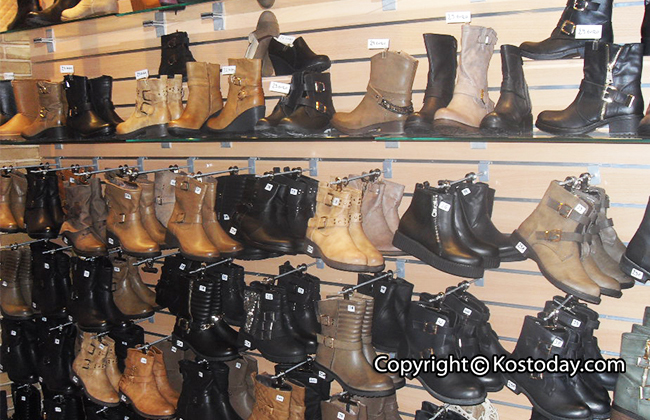 Experience the quality at low prices.